A country holds its breath. 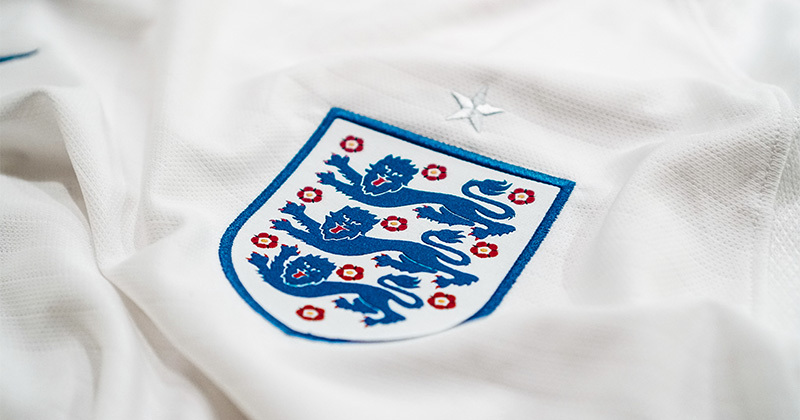 England vs Colombia is just hours away, and in amongst all the talk of football coming home another storyline continues to dominate conversation. Should Raheem Sterling retain his place in the starting line-up? The answer, in my humble opinion, is a resounding yes. 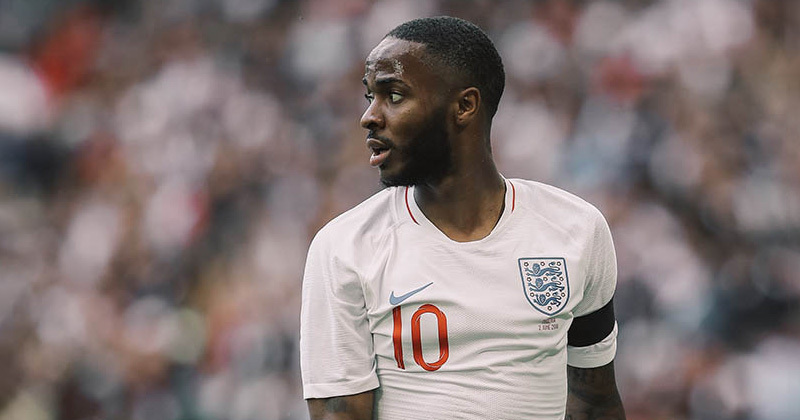 Sterling’s story has been well documented, and he would be the first person to say that he doesn’t deserve his place in the team based solely on the adversity he has overcome. However, the context of his situation only makes his achievements more impressive. 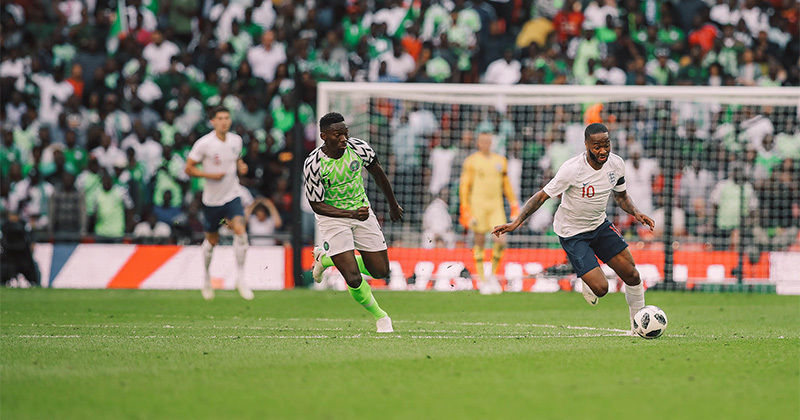 Raheem Sterling is key to any success England hope to achieve. Image by Ross Cooke. A lot of credit has to go to both Sterling himself and those around him, particularly Gareth Southgate. Not only has the England manager been consistent in his support of the Manchester City player, but his attitude has filtered down to the rest of the squad. The downright ludicrous stories that have swirled around in the media are not even worth mentioning, but rather than unsettling the players and Sterling himself the opposite seems to have happened. Camaraderie in the squad is clearly evident, and there's a shared belief which is tangible. This humble yet confident outlook is a fresh change, and a far cry from previous World Cups where club loyalties clouded any sense of togetherness. Talking of differences, the ‘incident’ a few weeks back where Sterling accidentally turned up late to England’s pre-World Cup training camp was the kind of situation that could have easily got out of hand in summer’s gone by. Instead it was dealt with immediately, in large part thanks to Southgate, and if anything it seems silly even mentioning it again. There is so much to like about the new England. This squad let their football do the talking, but has Sterling been left behind in the wave of optimism and improved performances over the past couple of weeks? Yes, Sterling hasn’t scored an England goal in 999 days. If you dig deeper though, his contribution to the England side has been notable. 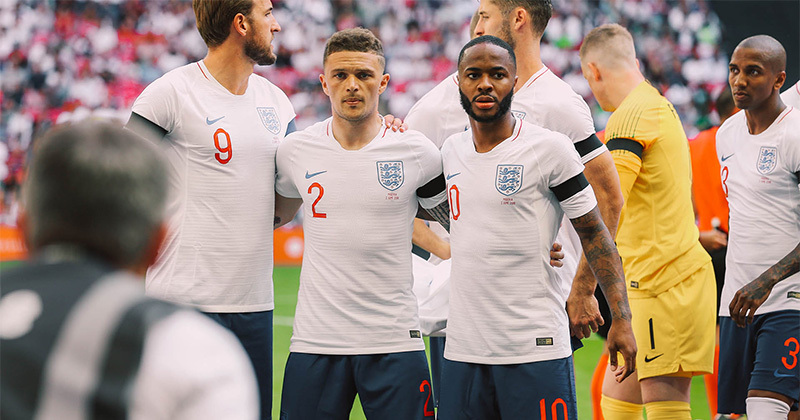 According to WhoScored.com, Sterling ranks behind only Trippier for key passes (2) so far this tournament. He also ranks second in terms of successful dribbles (2.5). There are of course holes in his game so far in Russia, notably the fact he has been dispossessed more than any other England player (3), to go alongside his blank on the scoresheet. But everything points to the fact his misfortunate is not for a lack of trying, and his link up pay and movement off the ball can be easily overlooked by the casual fan or those who look purely at the numbers. Lastly, it’s worth remembering the last time England met Colombia at a World Cup, and a certain David Beckham. Before that stamp against Argentina and the storied international career that followed, Becks was coming under pressure during France ‘98. Glenn Hoddle, manager at the time, didn’t play him for England’s opening game against Tunisia, with Tony Adams quoted as saying he was ‘concerned’ about him at the time. Here we go. Image by Ross Cooke. However, everything turned on its head when Beckham started and then produced the goods with a free-kick against Colombia, the only one scored directly at France ‘98. There were of course ups and downs in the years to come, but many point to that fateful night in Lens as the coming of age of one of England’s greatest players. It might be too much to expect a similar performance from Raheem Sterling tonight, but I for one would not be surprised if we saw a complete shift in thinking after today’s game. Rashford is breathing down his neck, but that only adds fuel to the fire of motivation from England’s number 10.